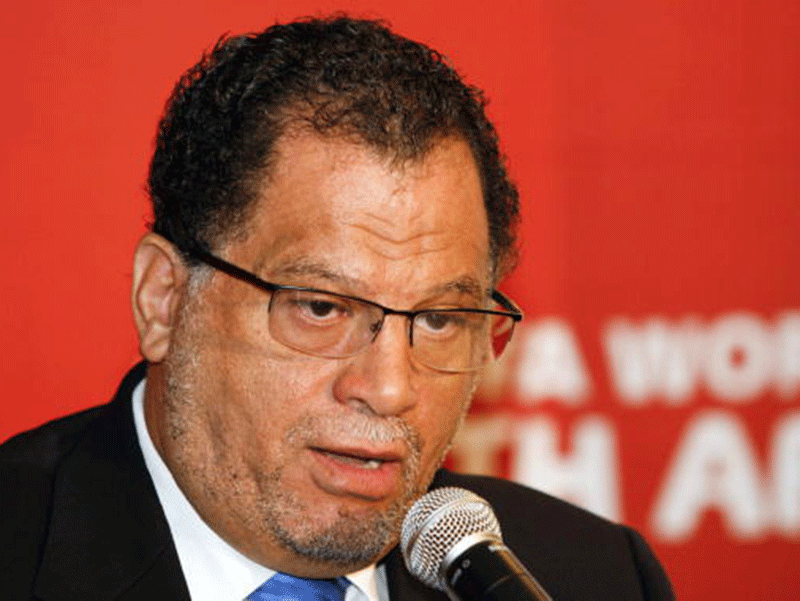 Dr Danny Jordaan has told the SAFA AGM in Johannesburg on Sunday, 2 December 2018 that CAF has asked the Association to seriously consider hosting the 2019 AFCON tournament after CAF stripped Cameroon of the rights to host the 2019 AFCON tournament. Dr Jordaan said SAFA will make the bid for AFCON 2019 but must consult the Government first and motivate a business case. He however, emphasised that the Government will have the final say in this matter. The Association reported a loss of R18 million which was accrued mainly due to the protracted Broadcasting contract rights involving SABC. The smear campaign which preceded the SAFA elective congress did not help matters as it impacted negatively on potential commercial partners. The SAFA Congress asked members never to engage in mudslinging during elective congresses again as this had a harmful knock-on effect. In his opening remarks, Dr Jordaan told the Congress that unlike some perceptions from certain quarters, the good performance by Banyana Banyana who won silver at the AWCON tournament was not by accident but a result of proper planning by the Association. Dr Jordaan also took issue with corporations and individuals who were riding on Banyana Banyana’s good performance by pledging some cash incentives which he argued was not sustainable and insincere. He said corporate must come on board and sponsor the girls instead of giving them a once off incentive. The SAFA President insisted that the commercial support for women sport was in a crisis whether in rugby, cricket or any other sport adding this should not be consigned to a Twitter or social media debate. He also reiterated his call this year that SAFA had made a bid for the 2023 for the FIFA Women’s World Cup.